Apple on Wednesday unveiled its next-generation iPhone and Apple Watch models at its keynote event. And while the show was short but sweet (and many questions unfortunately remain unanswered), what Apple did have to show us was quite impressive, to say the least. Alongside a trio of equally gorgeous and powerful new iPhone models — the 5.8-inch iPhone XS, 6.5-inch iPhone XS Max, and all-new 6.1-inch iPhone XR — Cupertino took the wraps off a new, and beautifully redesigned and highly-sophisticated collection of Apple Watch Series 4 devices, which boldly represent the company’s most advanced and innovative new flagship wearables since the original Apple Watch. 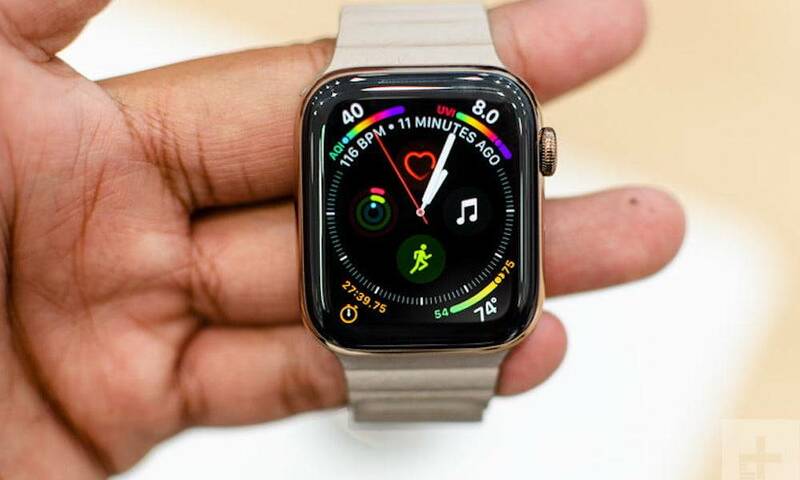 While the Apple Watch S4’s feature list includes game-changing new innovations — like its inclusion of a built-in ECG monitor enabling on-demand electrocardiograms — most of us are probably wondering, quite simply, how different the Apple Watch Series 4 truly is compared to the Series 3. Continue reading to learn about the 6 Biggest Differences Between Apple Watch Series 4 and Series 3!